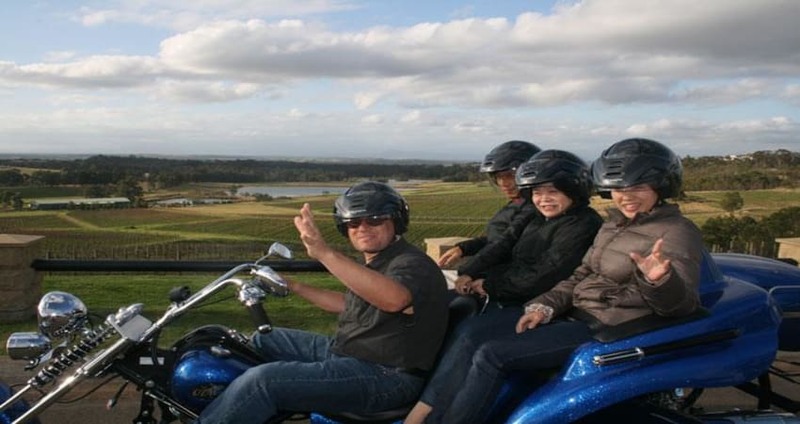 Explore three breathtaking wine regions of the Lower Hunter Valley on this one-hour trike tour for two through the vineyards on a customised trike. It’s an experience that’s both fun and beautiful. It’s an experience you won’t forget. Explore three breathtaking wine regions of the Lower Hunter Valley on this one-hour trike tour for two. It’s an experience that’s both fun and beautiful. 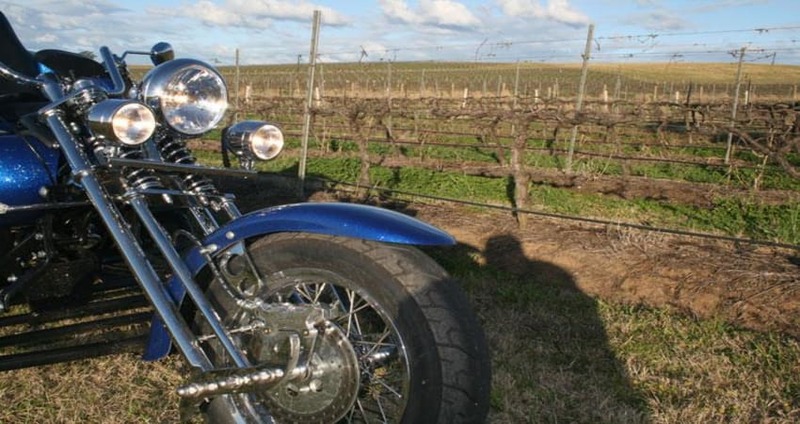 Ride in style through the vineyards on a customised trike. 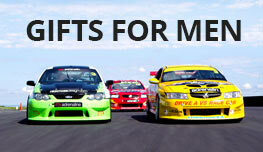 You’ll witness beautiful scenery, sweeping vistas, winding roads and sunlight on green leaves. 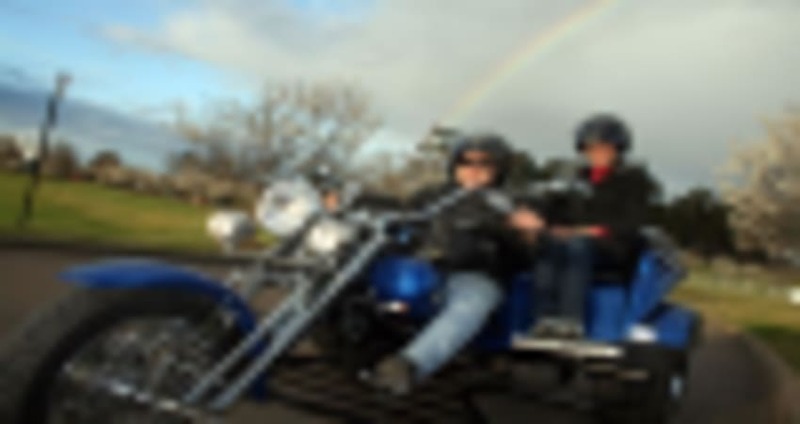 At the start of your tour, you’ll both be provided with helmets and a short safety briefing. Then, you're off to see vineyards. First stop is the picturesque Pokolbin, and then it’s off to the vistas of Mount View. Finally, your journey will take you to the serene Lovedale. 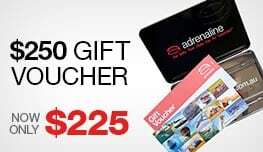 If there is somewhere else you would like to go the experience provider will try and accommodate your needs, so make sure you advise at the time of booking. Your rider is also an excellent tour guide who will show you the best spots to visit.